In this puzzle you have to find out the extension of the file names present in a table. Note the file name may contain a . (dot) in its name. For more details please check the sample input and expected output. 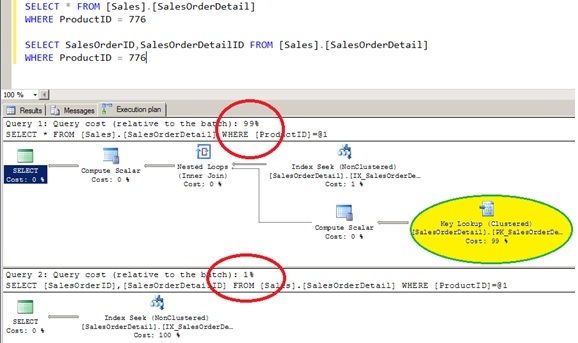 Note – In T-SQL we do not have any function which will give us the last occurrence of any letter/string.